What a beautiful park like area to build your dream home! 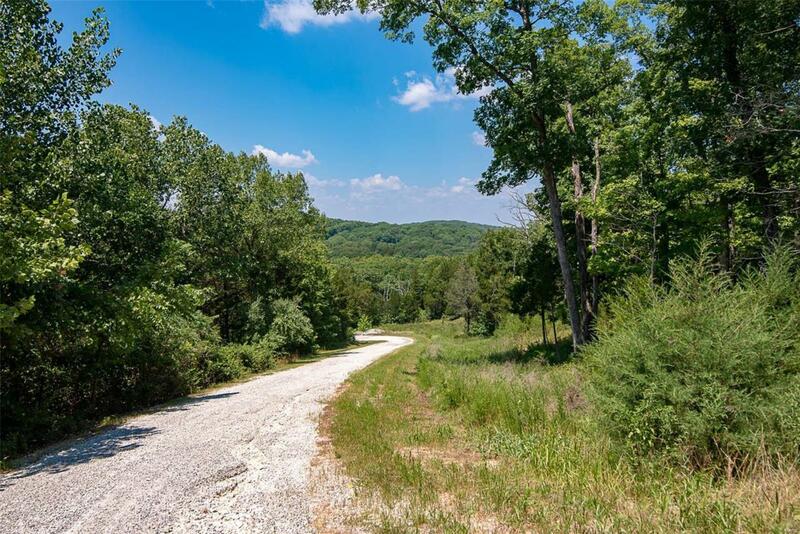 Your home sited would look over the 1600 acres of LABARQUE CREEKCONSERVATION! THE PARK DOES ALLOW TURKEY AND DEER HUNTING! HUNTING IS ALSO PERMITTED ON YOUR OWN PROPERTY AS WELL. THE PROPERTY ALSO HAS A PAVED ROAD LEADING TO THE PROPERTY. Property is just 10 minutes from downtown Pacific, and 9 miles from the property to Eureka. And back way out is 15 minutes down Hwy NN to Hwy 30. There is a $500.00 per year assessment fee for road maintenance. By Appointment Only, Call Listing Agent, Listing Agent accompany. Dakota Hills is a gatedCommunity...Beautiful and Park Like, Very Secluded! Cross Street Address 3374 Dakota Hills Dr. Listing provided courtesy of Realtynet Service Realtors. Listing information © 2019 Mid America Regional Information Systems, Inc.